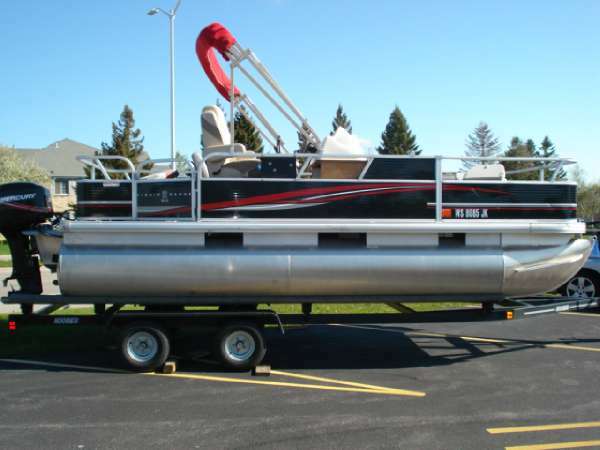 The boat looks to be in nice condition inside and out and the engine is in very good cosmetic condition with the dealer performing the follow-up service.. 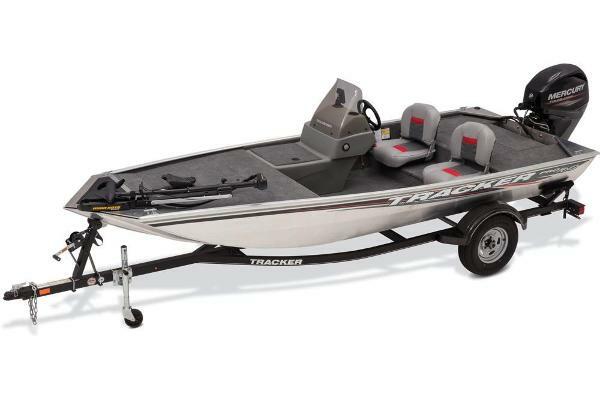 The trailer looked nice and showed no signs of unusual wear. 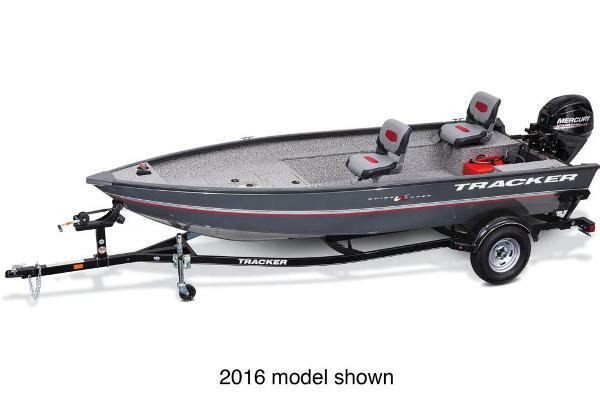 Stock #155123 Like brand new, Mercury motor, all the fishing bells and whistles! 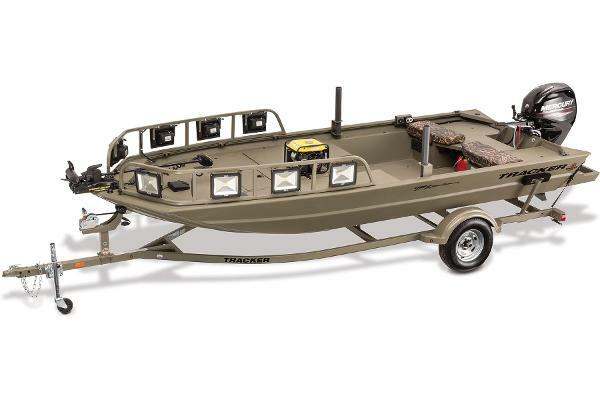 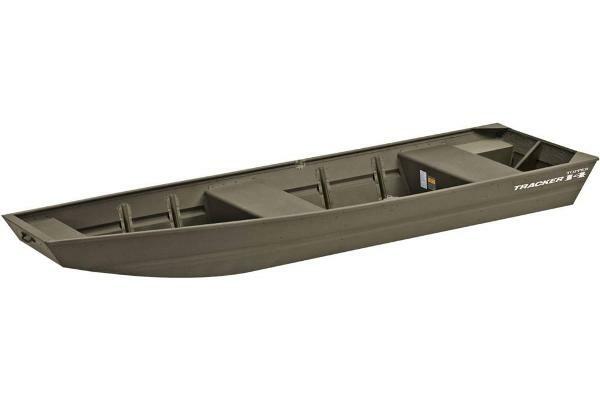 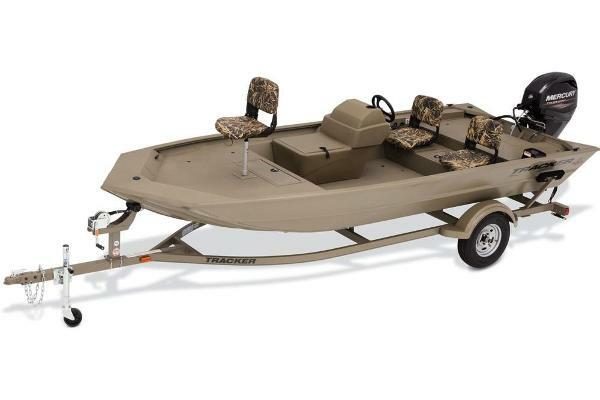 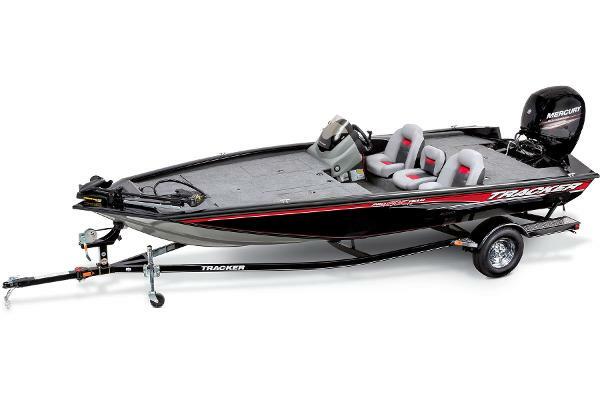 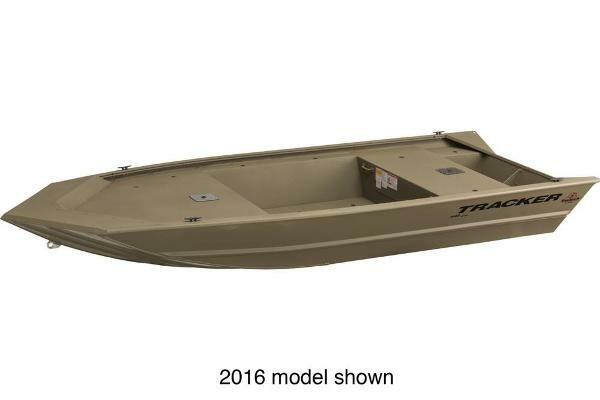 If you are in the market for an aluminum fish boat, look no further than this 2016 Tracker 1860 CC MVX, just reduced to $21,990 (offers encouraged). 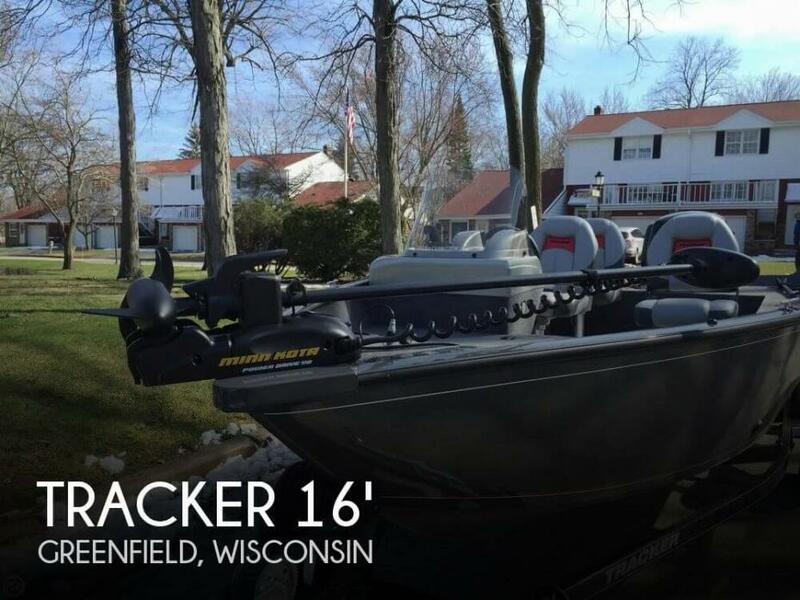 This boat is located in Madison, Wisconsin and is in great condition. 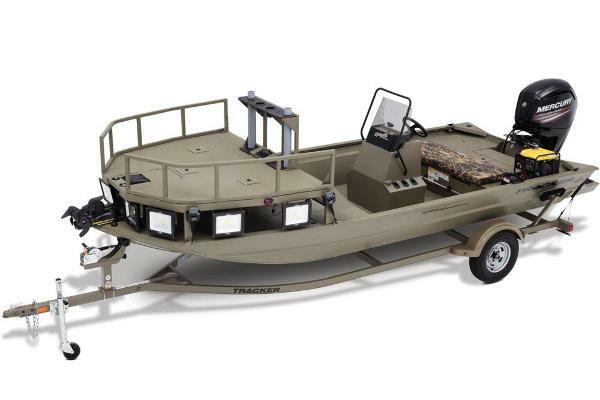 She is also equipped with a Mercury engine that has only 75 hours. 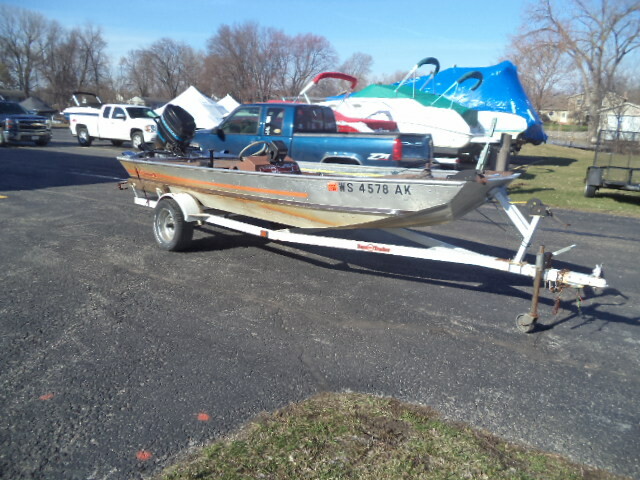 Reason for selling is currently not using..
1982 Bass Tracker 16', Perfect boat to just get you out on the water. 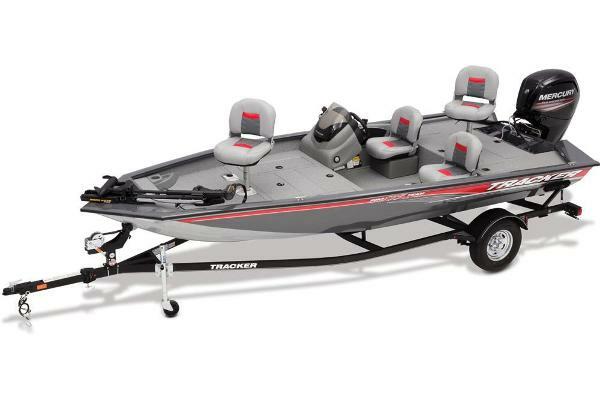 Maybe do you a little fishing. 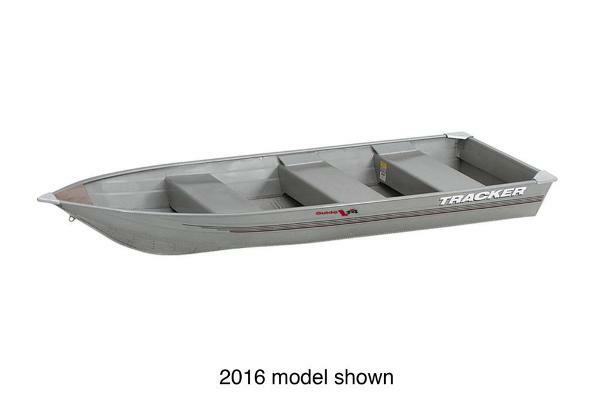 Trades considered.